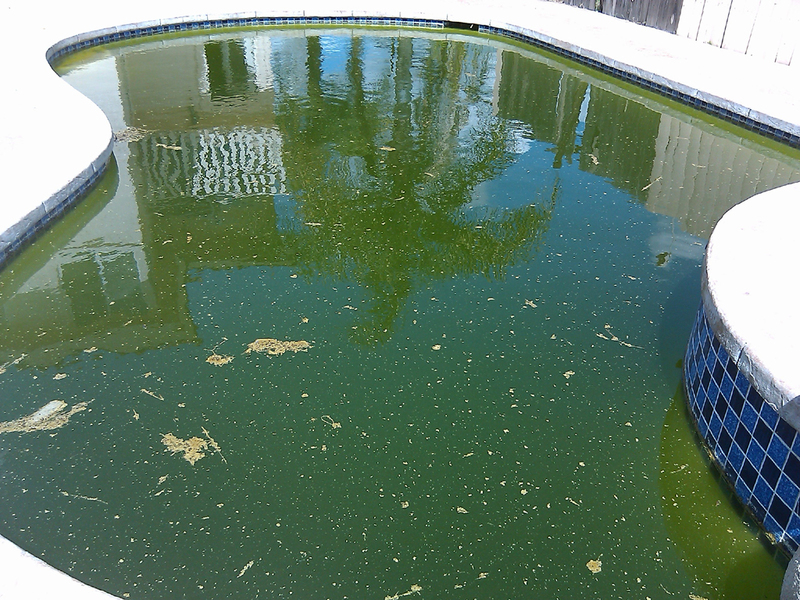 There’s nothing worse than an algae infested pool. 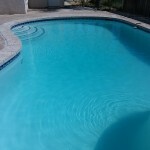 Whether it happened from an equipment failure, a foreclosure property or just lack of chemicals, there’s always a fix and no pool is too tough to correct. 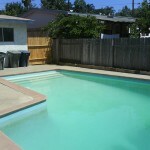 It is best to correct the problem immediately so as not to create a health hazard in your backyard. 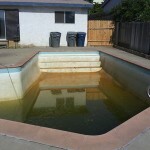 During the summer months West Nile Virus is a big concern with green pools and an algae pool cleanup is desperately needed. 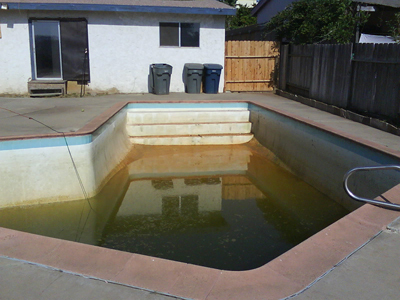 If you live near a vacant home with a green pool you can contact the San Diego County vector control department to plant mosquito eating fish. 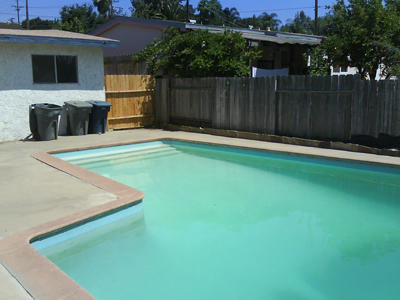 With the weather becoming warmer we’ve already encountered green pools in need of cleanups. 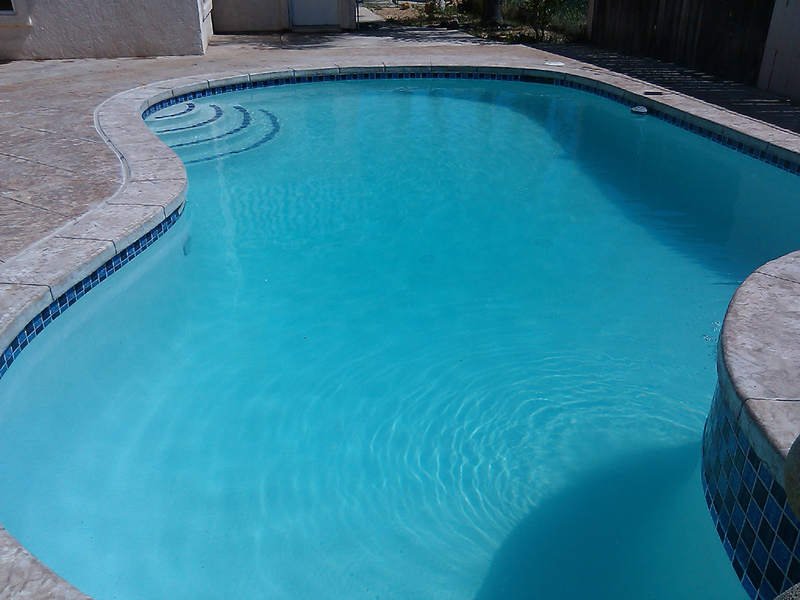 Here’s a few images of pools we’ve transformed from green to clean! 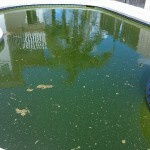 Contact us today for an algae pool cleanup estimate or if you have any questions or concerns about green pools.